Do you love your Apple Watch but hate it when it when it dies when you need it the most? We have the solution for you! 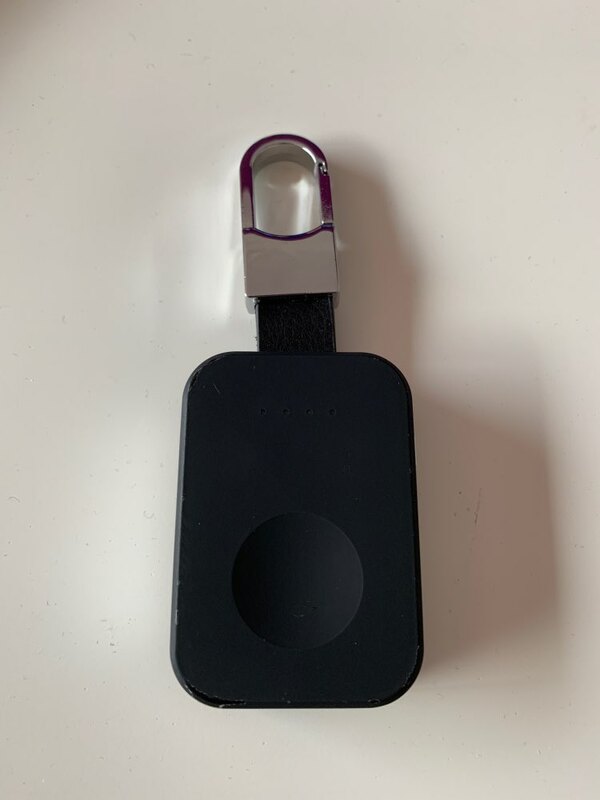 Attach the Portable Keychain Apple Watch Charger to anything! Easily clips on backpacks, Lanyards, Purses. and more! The handiest and most useful device for when your traveling. Lightweight & Durable for heavy handling and usage. Compact and easy to store away when not needed. Sleek and Compact Design - Easily store away in tight places. Lightweight & Durable - Clip it on to anything and you won't know it's even there! Travel Essential - The "must have" device to bring for when your traveling on the plane, car rides, or hiking. 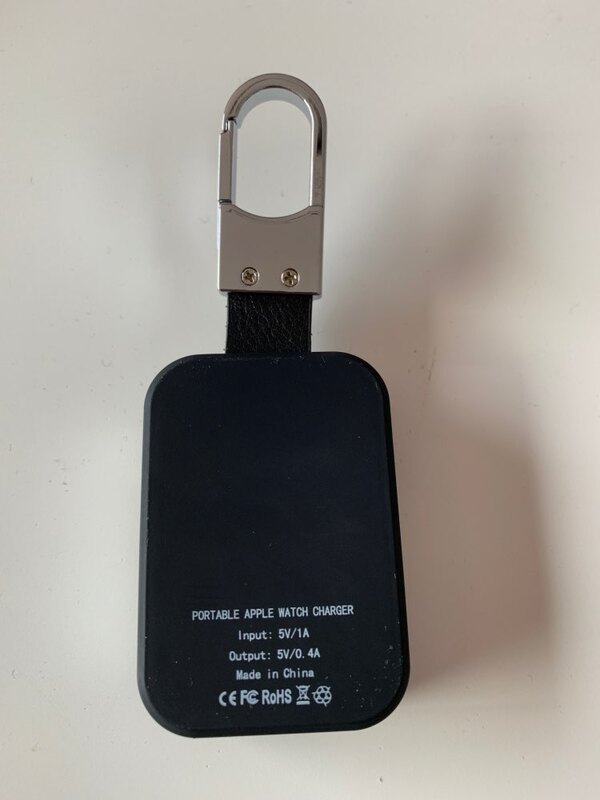 POWER BANK FOR APPLE WATCH: Apple watch charger can charge the Series 3 iWatch twice, the Series 2 charge 2 times, and the Series 1 Apple Watch. 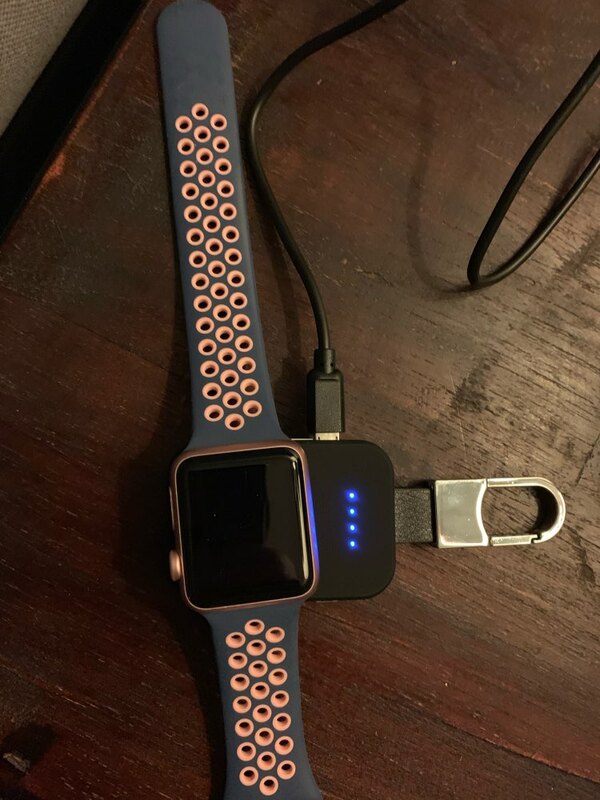 No need to carry Apple watch charging cable. 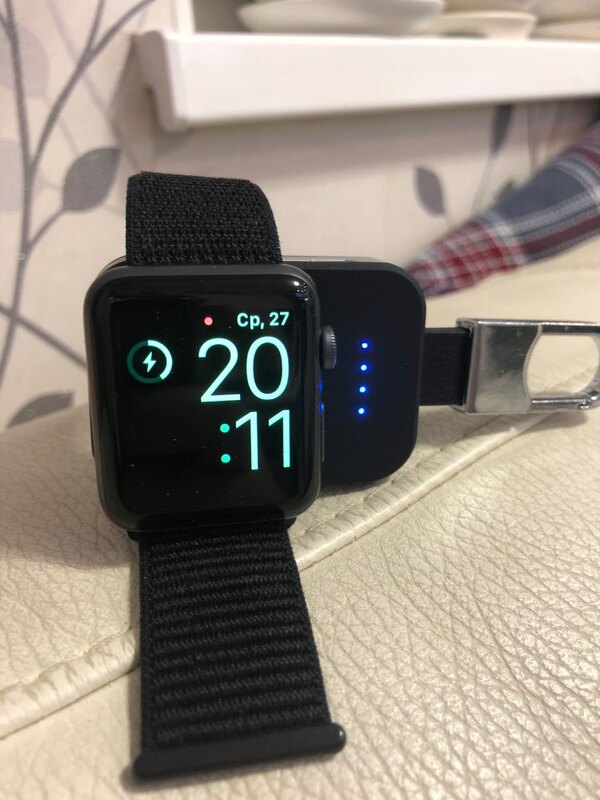 This Apple watch charging stand allows you to use it as a base on your bedside table or table so you can charge your charger and watch at the same time. 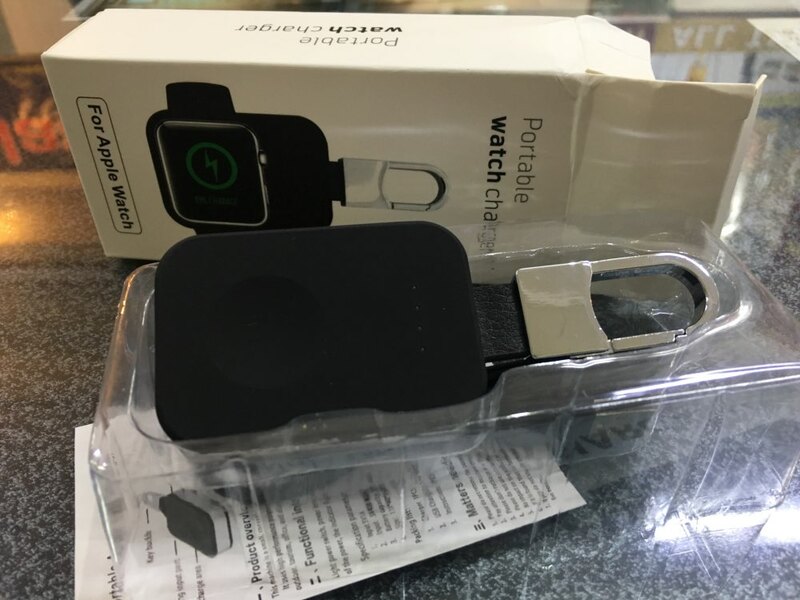 LARGE BATTERY CAPACITY: This apple watch charging stand has built-in 950mAh lithium-ion battery. 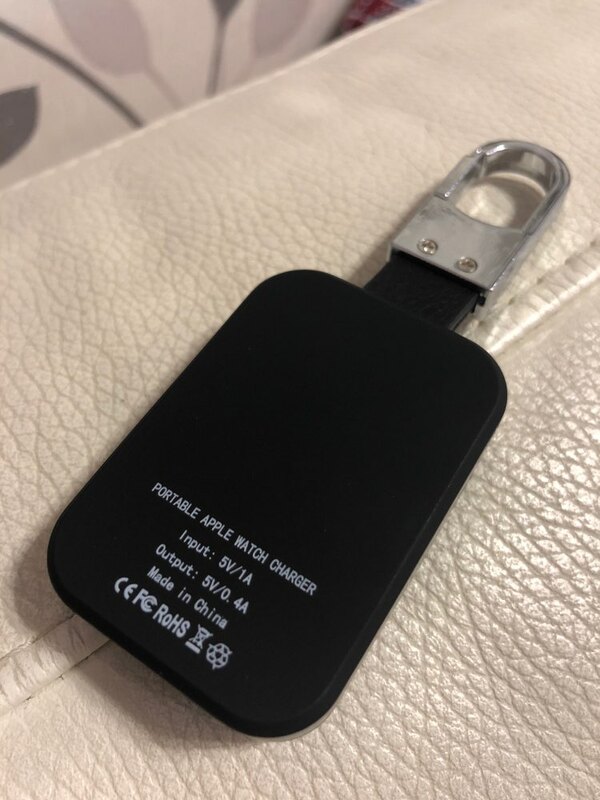 Apple watch chargers magnetic module wirelessly charges up to three times thanks to its big battery capacity. 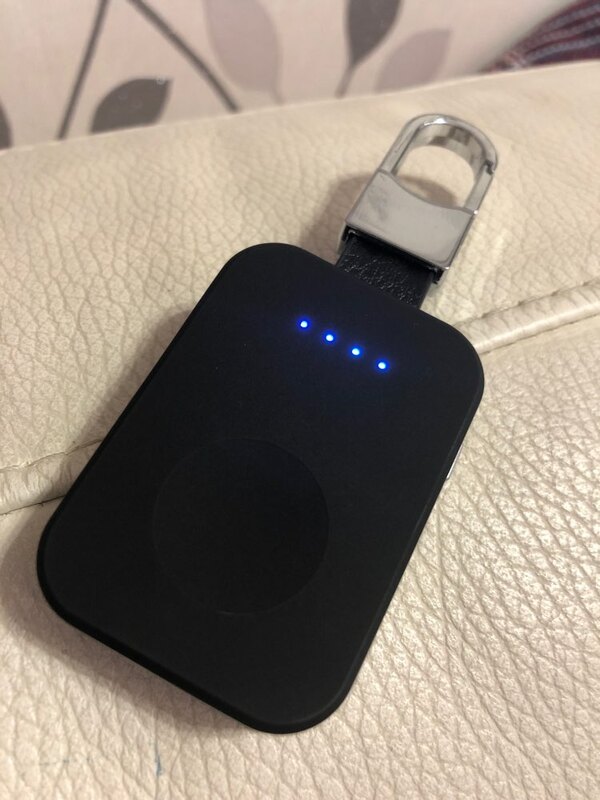 GREAT FOR ON-THE-GO: Super compact design of the Apple watch charger allows you to take this power bank with you anywhere. Great for home, office, trips or traveling. 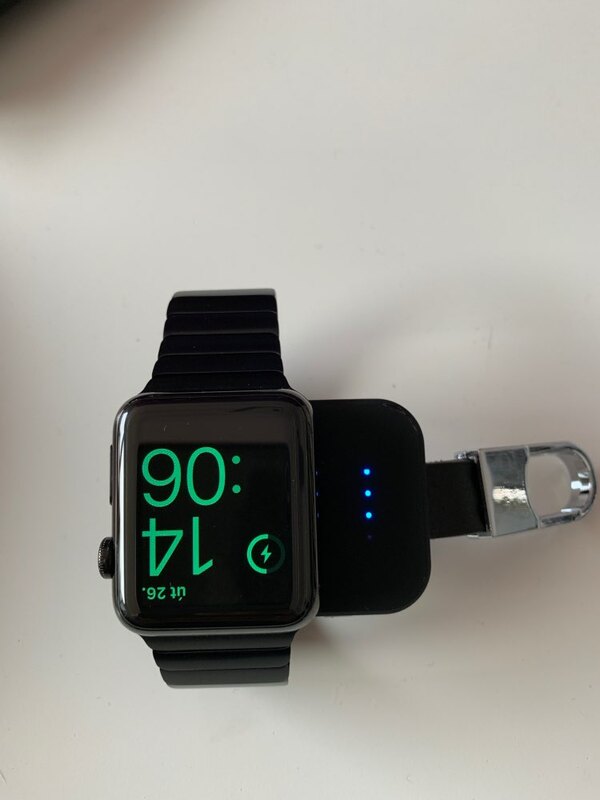 PROTECTS YOUR WATCH: Apple watch charger with multiple safeguards protection against overcurrent, overheat, short circuit and high temperature. Everything works, the clock charges. I recommend! 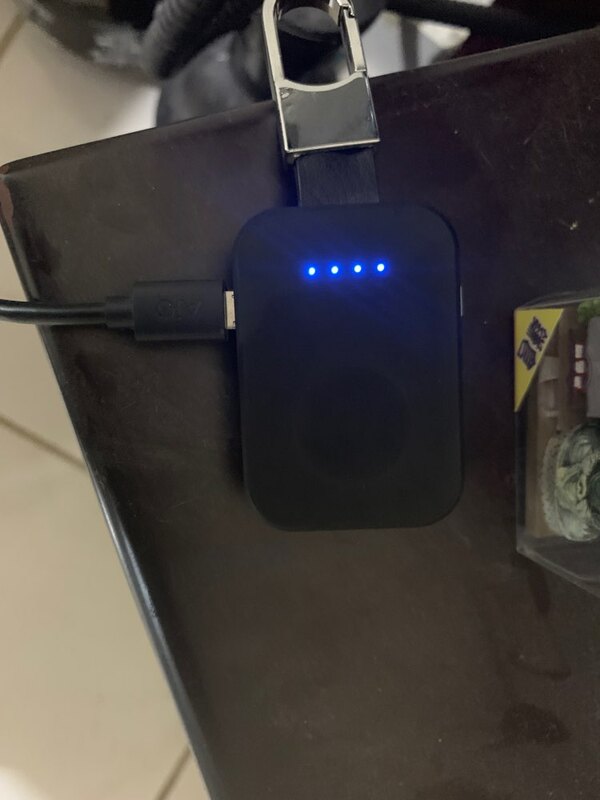 Item just as described and really fast charging!